ENERGY-EFFICIENT: This LuminWiz 9W BR30 Light Bulb is highly energy efficient to replace the 65W halogen light, saving your electricity bill. Extremely long lifespan of 25000 hours. 2700K WARM WHITE LIGHT: With 2700k warm white light emitting from the BR30 LED Flood Light Bulb, it creates a nice glow in your room. Great for both lighting and decoration in your living room or bathroom. 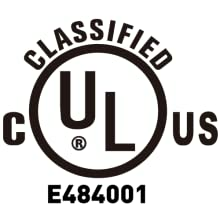 QUALITY GUARANTEED: UL Listed, FFC, RoHS certificated, free of Mercury, no UV, no flicker, no CFL warm up time. A quality guaranteed BR30 LED Light Bulb.Our Customer Satisfaction Money-Back Guarantee:If you are not satisfied with the BR30 LED Bulb just return them within 30 days for a full refund. No questions asked, no hassle. Warm white glow creates relaxing atmosphere for you. 650lm of brightness is suitable for those with sensitive eyes. Perfect for bedroom lighting. Soft white glow emitting from the BR30 light bulb also provides you relaxing and romantic atmosphere. 680lm of brightness, ideal for bedroom and dining room. Daylight White comes close to sunlight, which is the most reliable one in kitchen, living room, library, classroom, and where the light imitates the natural sunlight as similar as possible. Supreme light with 700lm. We always need extreme white light in certain occasions like searching for a spanner in the trunk of our car. It is a wise choice for garages, restaurants, corridors, hallways, and any other places with uncommonly darkness once in a while to have this 750lm LED bulb. 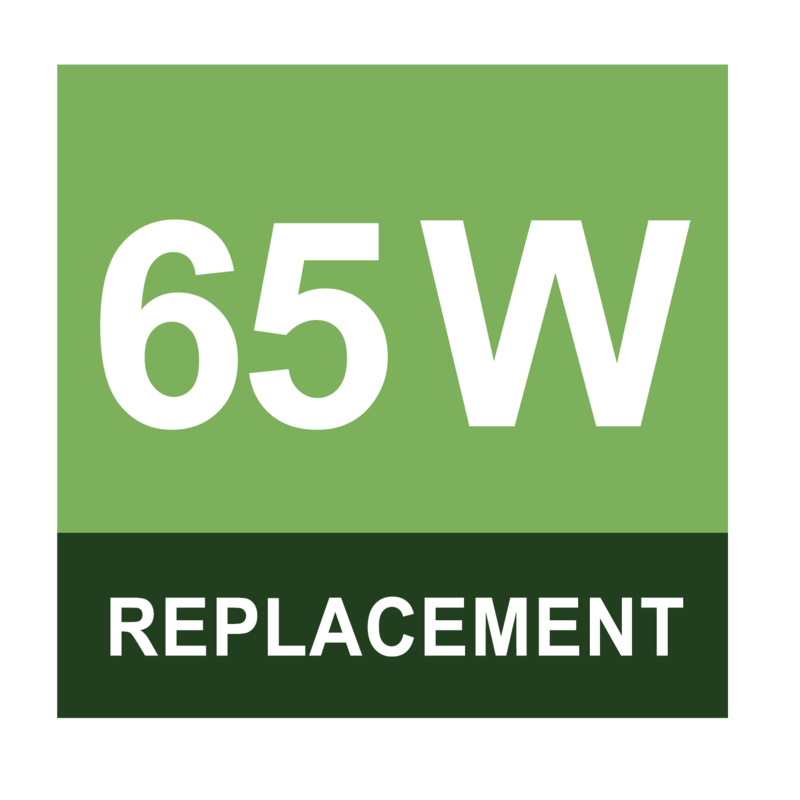 LuminWiz 9W BR30 LED bulbs are energy-saving ones to replace your 65W incandescent light bulbs. 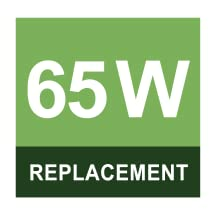 Switch to highly efficient LED lighting, reduce your carbon footprint and save over 80% on electricity bill of lighting. 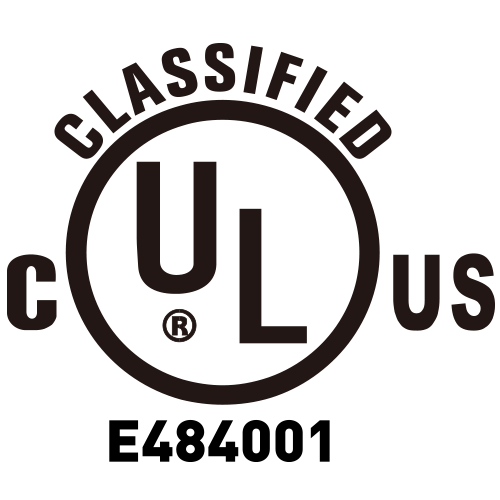 UL Listed, ENERGY STAR certificated, and free of Mercury, safe for the environment and your home. 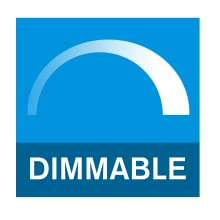 Quality guaranteed and instant-on BR30 LED bulbs to make your room at full brightness. 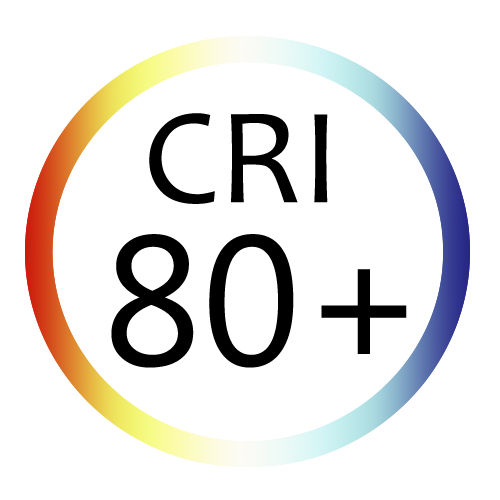 CRI stands for Color-Rendering Index. The higher the CRI, the better you will be able to perceive color. 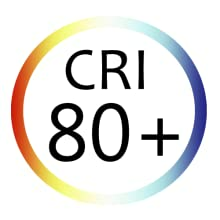 Above 80 is considered a good CRI. 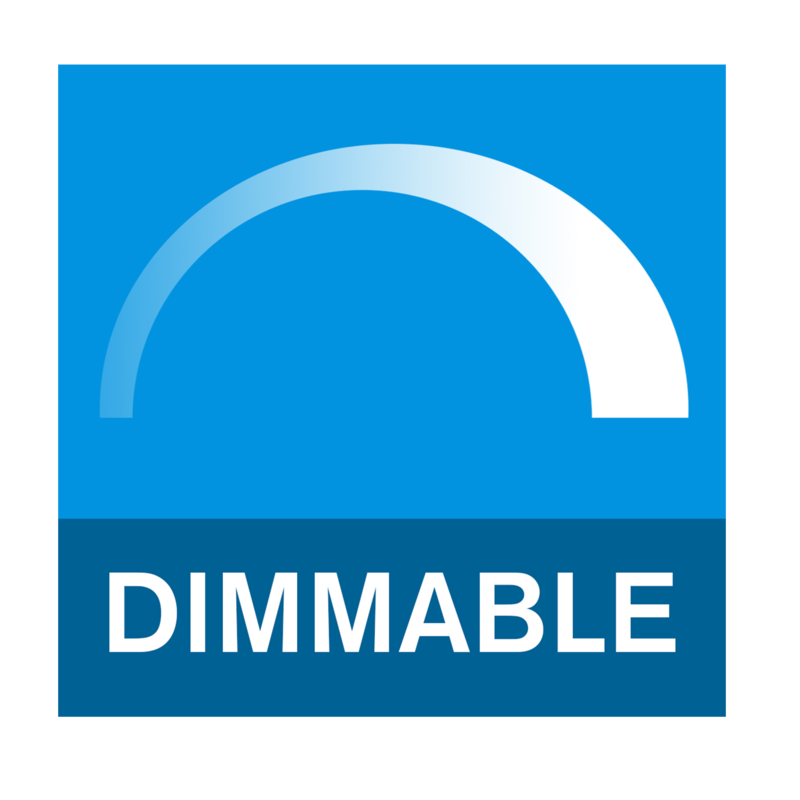 The LuminWiz 9W BR30 Bulb provides a CRI of 80+ creating color displays that are both natural and vibrant.